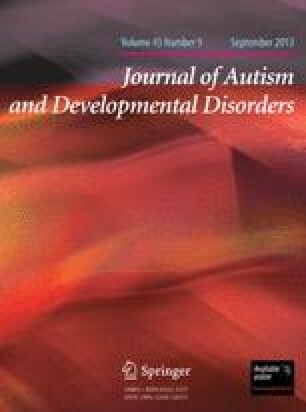 The first purpose of this article is to review the literature related to the use of computers with autistic individuals. Although only a limited number of applications have been reported, the potential of the computer to facilitate the progress of autistic persons is promising. The second purpose is to identify specific learning problems or styles associated with autism from the research literature and link these with the unique aspects of computer-based instruction. For example, the computer's role in improving the motivation of autistic individuals is related to its capacity to analyze the reinforcing qualities of a particular event interactively and immediately for each user. Finally, recommendations that may enable computers to be maximally beneficial in assessing the learning process and remediating learning problems are offered. Two such recommendations are selecting appropriate software and integrating computer instruction within the classroom environment. The author acknowledges and appreciates the assistance of Lewis B. Jackson for his helpful suggestions on this manuscript.